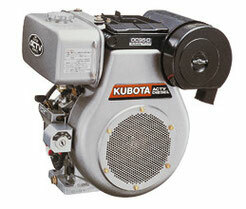 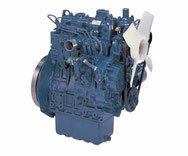 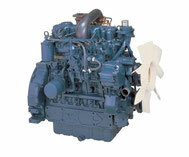 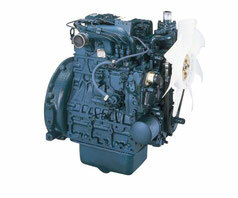 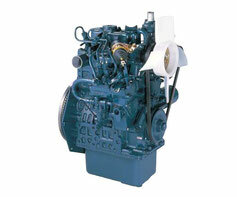 Kubota is the world’s leading for compact diesel engine for industrial applications. 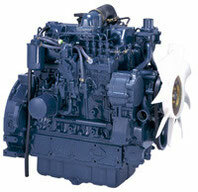 This position is based upon quality and reliability of engines, the wide range of diesel engines (from 5.8 to 61.9 kW) and the choice of injection system. 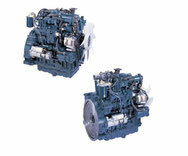 The solution can always be adapted regarding your specifics needs. 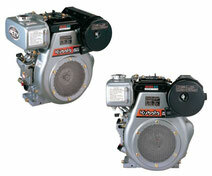 Find the products range on the manufacturer website. 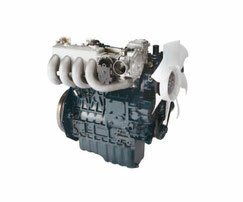 Do not hesitate to contact our Team if you need further information. 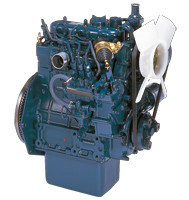 *Click on models to download spec sheets.